Audit-proof archiving, Data Management and protection against ransomware are our specialities. Ideal solutions, easy to integrate into your existing infrastructure and on requirement scalable. We are only satisfied when you are. Count on us for trust, reliability and innovative solutions. 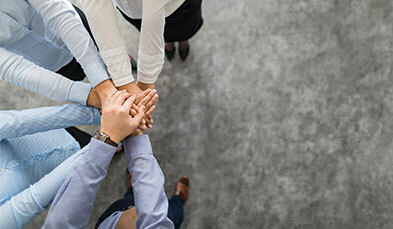 We develop individual solutions based on our core competences, together with our clients and business partners. The comprehensible, complete, unadulterated and unalterable way to archive your digital documents. 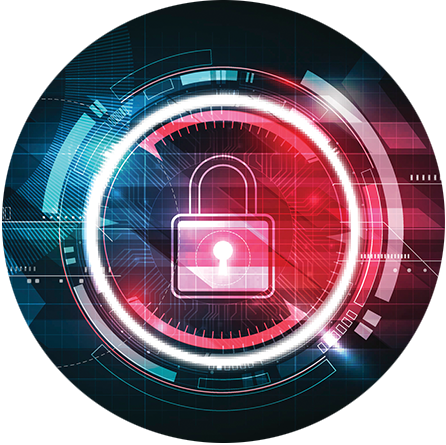 Protect the digital data of your company from a rising numbers of ransomware attacks. 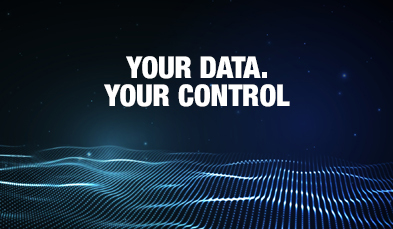 Find a way to securely and efficiently store the growing amounts of data in your company. 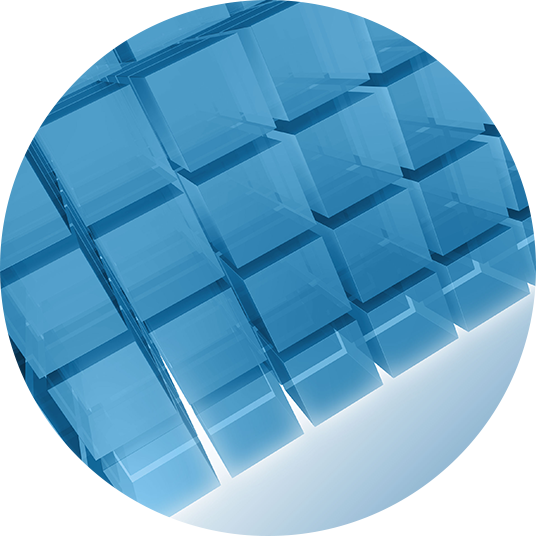 Maximize your IT performance for storing and migrating large amounts of data. The ideal solution to archive company documents according to GoBD laws integrates seamlessly into your existing system. The last and at the same time most secure defense line for Windows systems to prevent data loss. 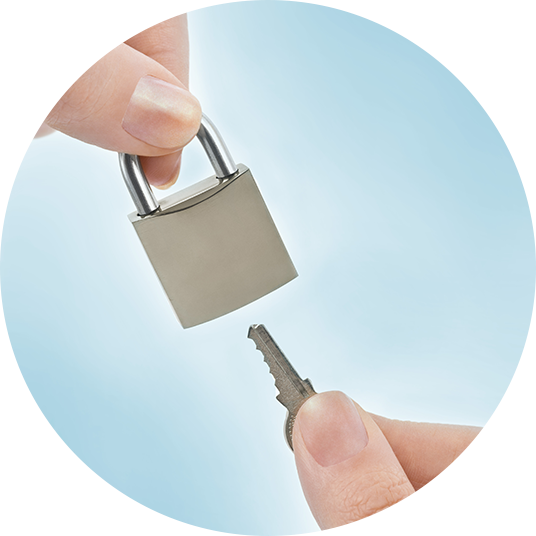 Efficient HSM Archiving for large amounts of data combined with audit-proof archiving. 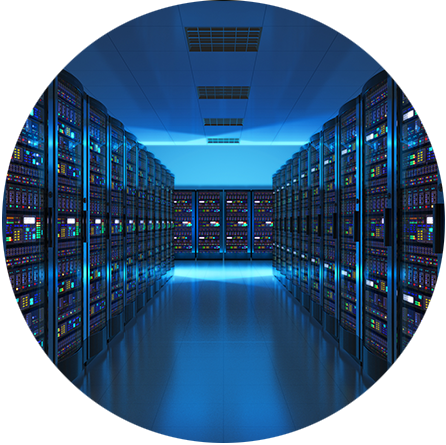 The ideal solution for companies that securely and efficiently want to store the ever-growing amount of data. Combines the strenghts of BeeGFS and OpenArchive and thus offers you extremely powerful data storage and archiving. 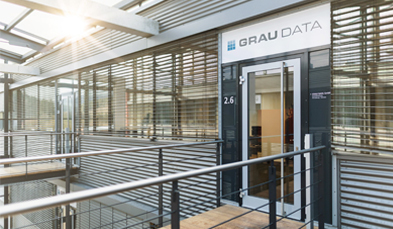 You want to connect with GRAU DATA or make an appointment for a consultation? Contact us. Our customers benefit from our wide range of know-how and professional cooperations. Stay up to date with all going on in the world of data archiving and secure data interchange.